Sent in by © Jacqueline Pratt. A photo of the HMS Trusty Battleship which belonged to her grandfather. 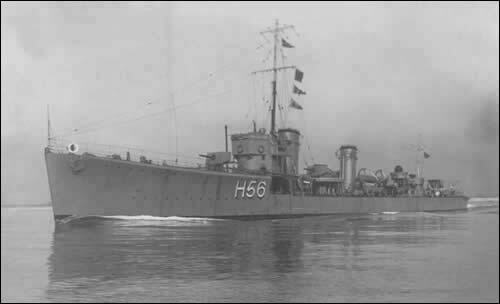 The HMS Trusty was an 'S' Class Destroyer, one of a class ordered towards the end of World War 1. HMS Trusty a 50-gun fourth rate launched in 1782 as a troopship from 1799 and a prison ship from 1809, then broken up 1815. HMS Trusty a ironclad floating battery launched 1855 and broken up 1864. HMS Trusty a tug launched 1866 and broken up 1920. HMS Trusty a S-class Destroyer launched 1918 and broken up 1936. HMS Trusty a T-class Submarine launched 1941 and broken up 1947.